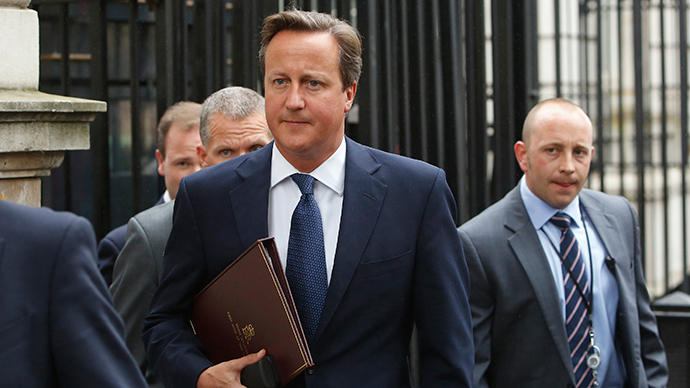 World leaders have arrived for the NATO Summit at the Celtic Manor Resort in Newport. The summit has been marked by protests and one of the largest security operations to ever take place on British soil. 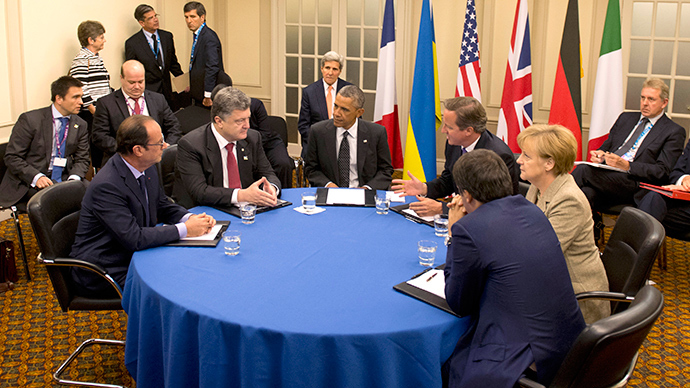 Ukraine and Islamic State have topped the agenda. 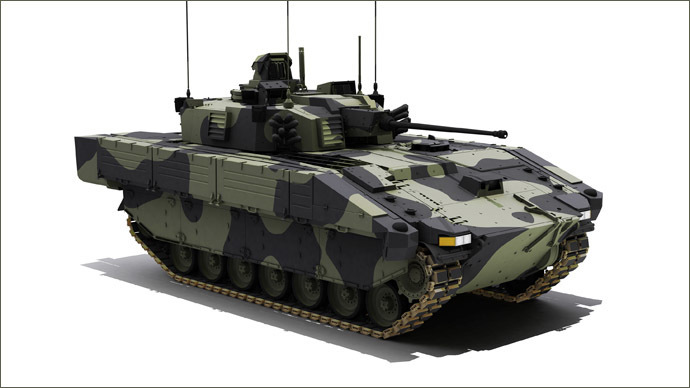 NATO is aiming to promote greater interoperability between Ukraine’s forces and the alliance, according to an official declaration signed in Wales. 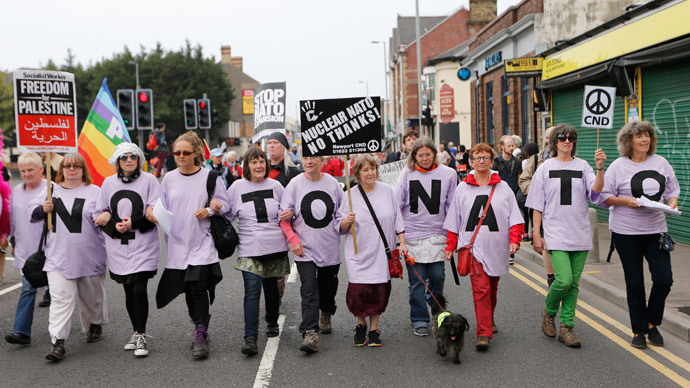 British police thanked protesters at the NATO summit in Wales for the peaceful nature of demonstrations. Reports: No To NATO protesters outside and inside Barclays bank in Newport have glued themselves to floor and furniture. The US president said NATO allies will supply security support to Ukraine, including non-lethal equipment and support for logistics. “We have sent a message to Russia that actions have consequences,” he said, as new sanctions are discussed. 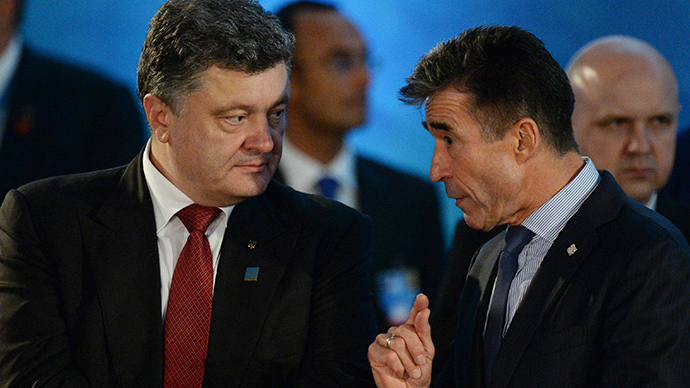 He says Russia must stop its violations of Ukraine’s territorial integrity. The combat mission in Afghanistan ends in three months, and NATO urges the two presidential candidates to make the necessary compromises. 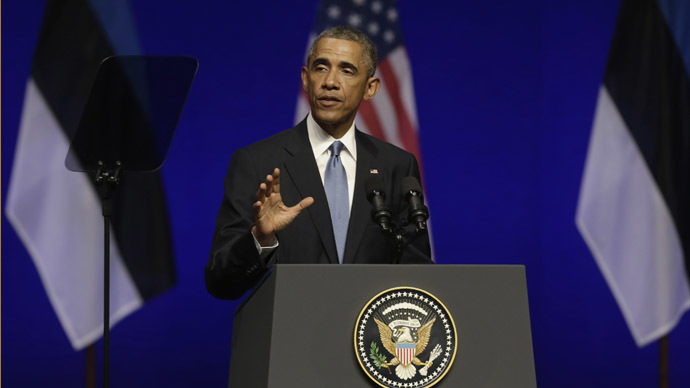 Obama said NATO’s partners will also join a broad, international effort to combat Isis. President Obama about to hold a press conference from NATO Summit. Watch it LIVE here. 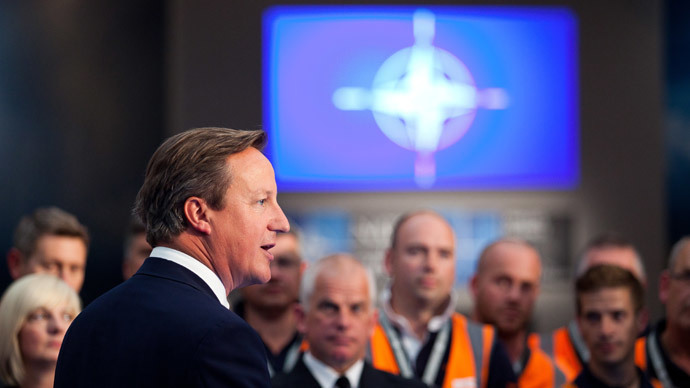 "As long as nuclear weapons exist, NATO will remain a nuclear alliance. 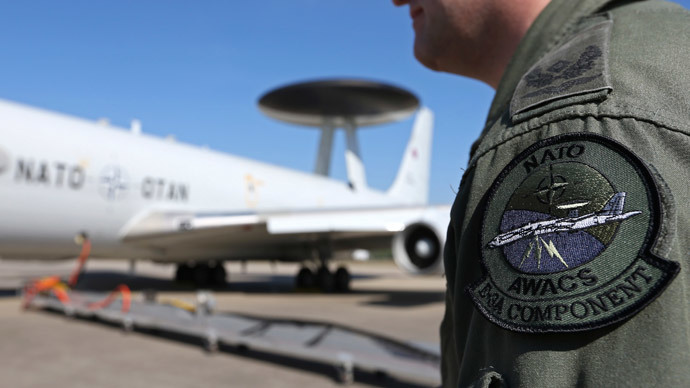 The strategic nuclear forces of the Alliance, particularly those of the United States, are the supreme guarantee of the security of the Allies. 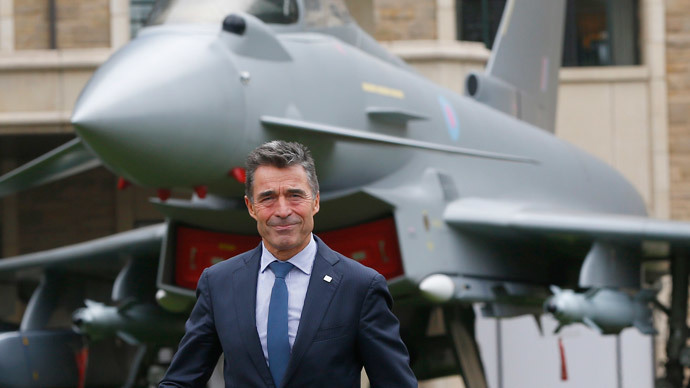 The independent strategic nuclear forces of the United Kingdom and France have a deterrent role of their own and contribute to the overall deterrence and security of the Alliance. The circumstances in which any use of nuclear weapons might have to be contemplated are extremely remote." Read the full Wales Summit Declaration here. "The so-called Islamic State of Iraq and the Levant (ISIL) poses a grave threat to the Iraqi people, to the Syrian people, to the wider region, and to our nations. We are outraged by ISIL’s recent barbaric attacks against all civilian populations, in particular the systematic and deliberate targeting of entire religious and ethnic communities. We condemn in the strongest terms ISIL’s violent and cowardly acts. If the security of any Ally is threatened, we will not hesitate to take all necessary steps to ensure our collective defence."